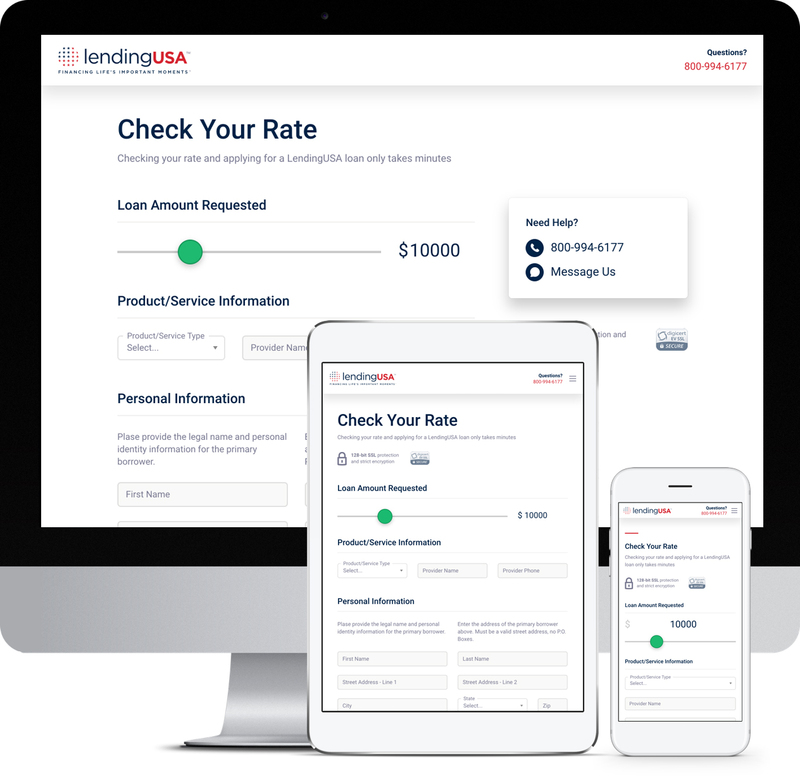 LendingUSA helps you get easy and affordable financing – so you can buy more of the goods and services you want, when you want them. There’s no cost to apply and no commitment required. You simply fill out the form, and one of our representatives will speak to you if required. There’s no waiting period or runaround. We’ve combined the best of people and technology to make some of the fastest approvals around. Once approved, you’ll be able to buy the goods and services you want. Because the important moments in your life shouldn’t have to wait. We offer fixed rates and low monthly payments; no prepayment or interest rate penalties; and no interest on principal if repaid within six months. That gives you the comfort to pay over time, without the worry of whether you can afford it. Our innovative approach to financing leads to more approvals across the majority of our markets. That means more ways to say "yes" to life's important moments. We make pre-approval decisions right at your point-of-need. That creates a no-hassle experience, which turns the goods and services you want into reality. Why wait? More than approving loans, we give you greater purchasing power. Power to make bigger decisions. Power to seize the moment. Power to live life on your terms. We think you’re meant to do great things. And we’re proud to help you do them. We offer fixed rates and low monthly payments; no prepayment or interest rate penalties; and a 0% interest rate if repaid within six months. That gives you the comfort to pay over time, without the worry of whether you can afford it. Our innovative approach to financing leads to more approvals across the majority of our markets. That means more ways for you to say “yes” to life's important moments. We make rapid pre-approval decisions right at your point-of-need. That creates a no-hassle experience that can turn the goods and services you want into reality. 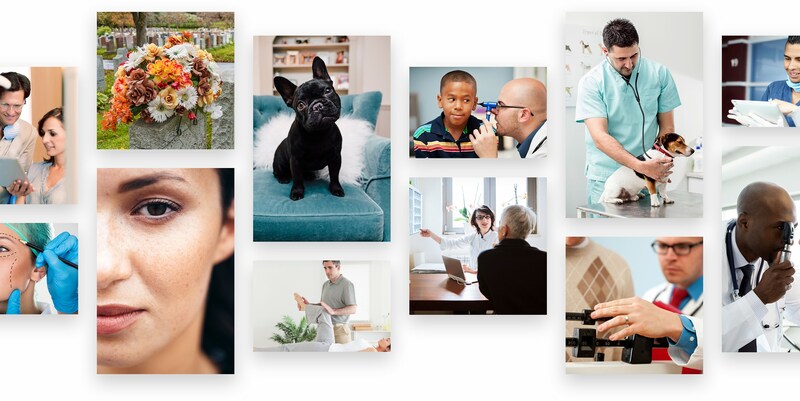 Join the thousands of LendingUSA borrowers who financed some of their lives’ most important moments.